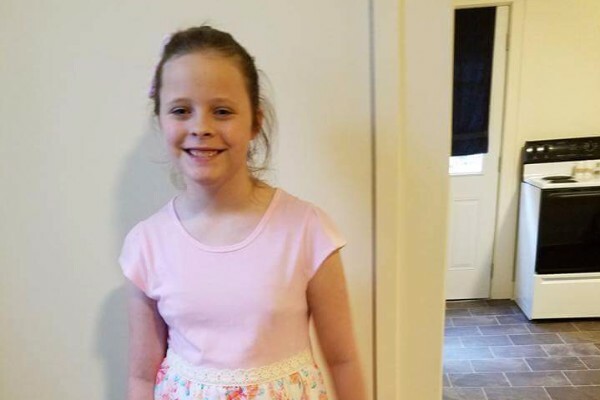 CLARION CO., Pa. (EYT) – A GoFundMe page has been set up for Shevy Lynn McGiffin, a local girl who was found dead after going missing on the evening of Friday, September 9 in Clarion Township. The body of McGiffin, 13, of Clarion, was found Sunday afternoon near the Clarion River. She died as the result of an accidental drowning, according to Clarion-based State Police. McGiffin left her Fraternity Drive home on foot Friday at approximately 7:15 p.m. to go to the Dollar General Store on South Fifth Avenue in Clarion Township. Her body was found by Clarion Fire & Hose Company No. 1 around 3:50 p.m. Sunday in Trout Run. The stream is located between Dollar General Store/Comet Grocery Store and McGiffin’s home. The fire company was part of an active search crew that was scouring the area. In order to help McGiffin’s family with funeral costs and other related expenses, a GoFundMe page has been created with a goal of $15,000.00. Those interested in donating to the McGiffin’s family, can visit GoFundMe.com.